Motorworks is owned by Alex Kramer. Alex honed his skills for years at the track, and has owned Motorworks since 2007. 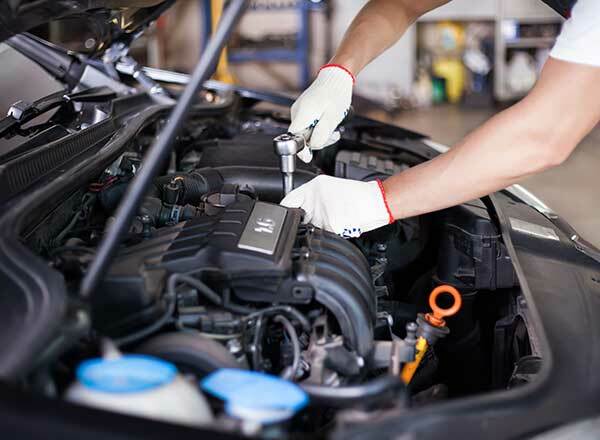 He has developed a devoted clientele of auto aficionados and local car owners, who value his attention to detail, high level of customer service, and clear thorough explanations of all repairs done and why there were important. 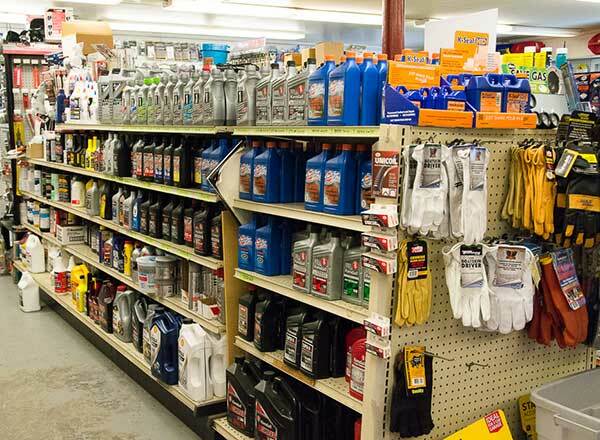 Brick Block Auto Parts is a locally-owned auto parts store in Millerton, NY, specializing in counter services, hoses, batteries, paint supplies and services, and refurbishing supplies since 1984. We hold our work to a higher standard and will make sure that you get the best parts and service available. We use the latest technology to assess the situation and give you alternatives. We guarantee all of our work and know you’ll be happy with the outcome. Stop in or give us a call to let us know how we can help you! 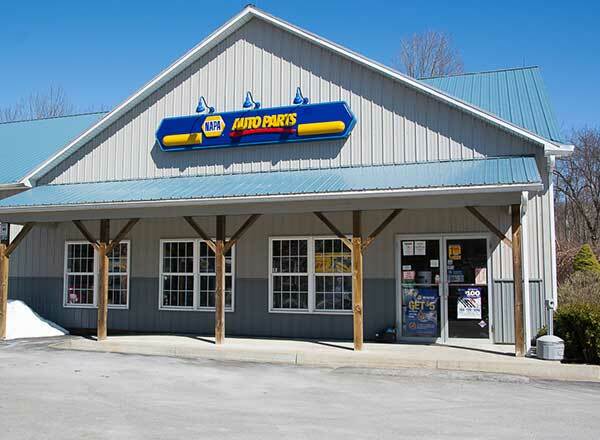 Established in 1987, Northeast Muffler now accommodates more work than ever for your vehicle! We specialize in mufflers and exhaust systems, however we offer many more services. 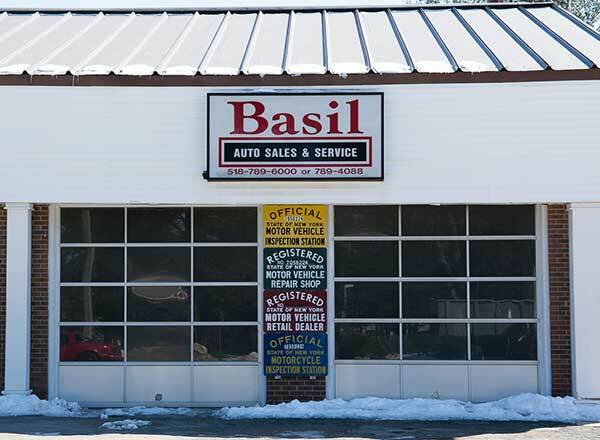 Alignments, brakes, brake lines, various motor jobs, timing belts, water pumps, tires, New York State inspections-including motorcycle & trailer inspections, lube oil & filter changes, tune-ups; a little bit of everything, on ALL makes & models! 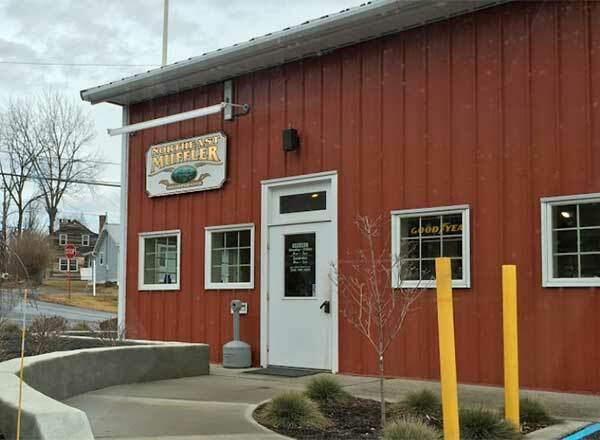 As for exhaust, this muffler shop offers Flowmaster’s for performance, and stocks most mufflers for any car if you just want a repair. Custom pipe bending up to 3 inches. 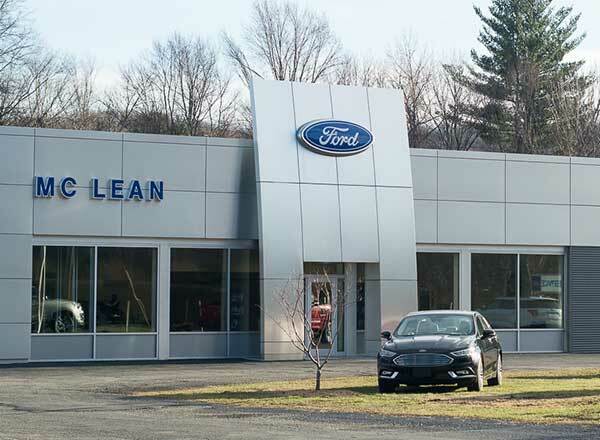 Located in Millerton, NY, McLean Ford is proud to be one of the premier dealerships in the area. 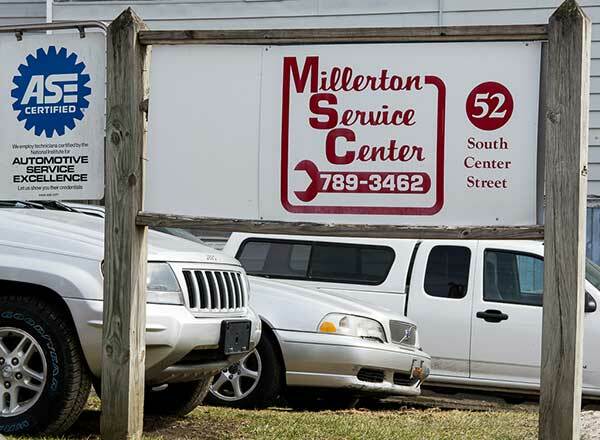 The McLean family has been in business for over 50 years, since 1984 here in Millerton. At McLean you deal with only one person during the entire sales process from selection of your next new or pre-owned vehicle, to competitive pricing and trade appraisal, to financing or leasing options, to final delivery. We strive to make your experience at McLean Ford a relaxed and hassle free one- for the life of your vehicle.